Terminix® has grown from a local termite control company founded in Memphis in 1927 to become the leading provider of termite and pest control services in the United States. Still headquartered in Memphis, Terminix services more than 2.7 million residential and commercial customers across 23 countries including the U.S. Terminix provides termite control services and protection against pests, mosquitoes, bed bugs, and other specialized services. In addition to pest control services, they also offer nuisance wildlife exclusion, insulation and encapsulation. Purchasing a home is one of the most important decisions people will make. Protecting that home from pests is paramount. 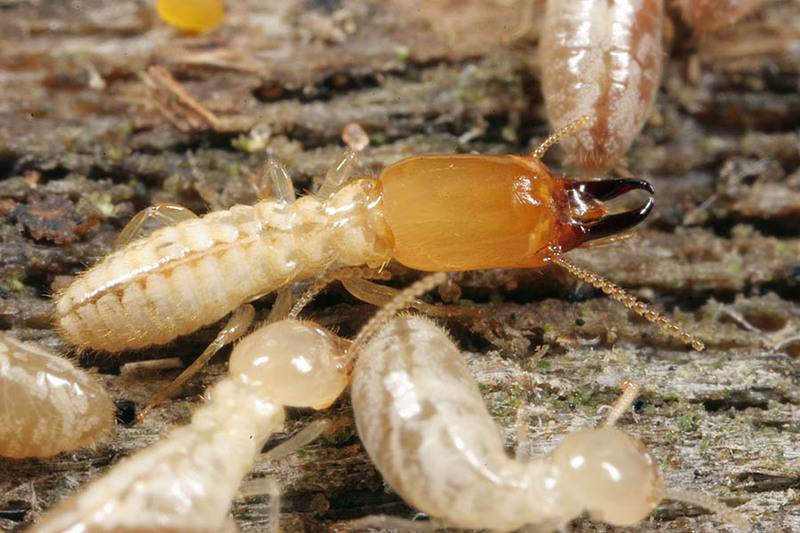 Termites are specifically designed to digest cellulose in a way that makes them a serious threat to homes. Not only can they eat away at the wood inside a home, termites can cause extensive damage to the structural integrity of the dwelling. For that reason, homeowners and commercial clients turn to professionals to ensure their homes and businesses are protected. For more than 90 years, Terminix has been the name people trust with pest and termite control. Fighting pests takes more than just determination. It takes expertise. 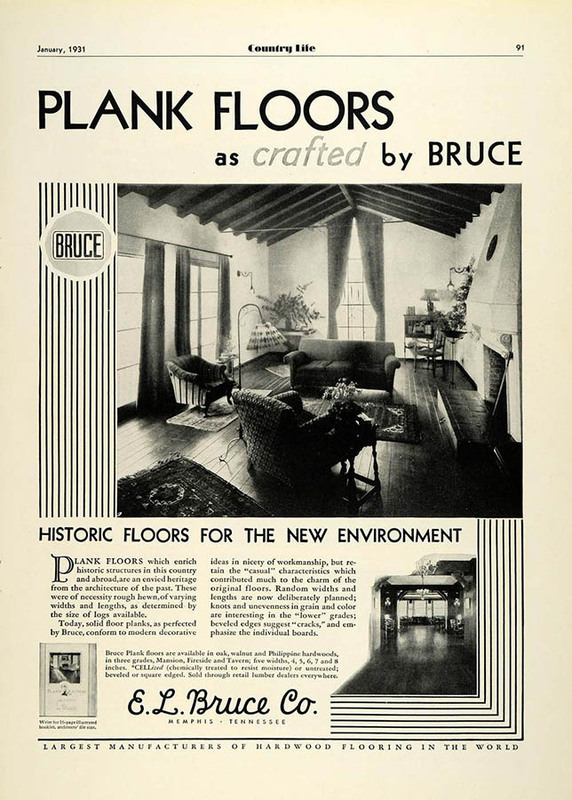 E. L. Bruce, owner of a hardwood flooring company in Memphis in the 1920s, was searching for a way to protect the wood flooring his company manufactured from termite damage. When senior chemist Frank Lyons developed the first termiticide-an insecticide specifically designed to kill termites-he realized that he had discovered the formula to “nix the termites.” Hence the name Terminix. The company began to franchise under the name Bruce-Terminix. In 1955, Terminix was the first company to offer a termite protection contract with annual inspections and a guarantee. Two years later, franchises began offering residential and commercial pest control services. Over the next 30 years, Bruce’s original company would be purchased and expanded globally, first into Mexico and later into Europe. 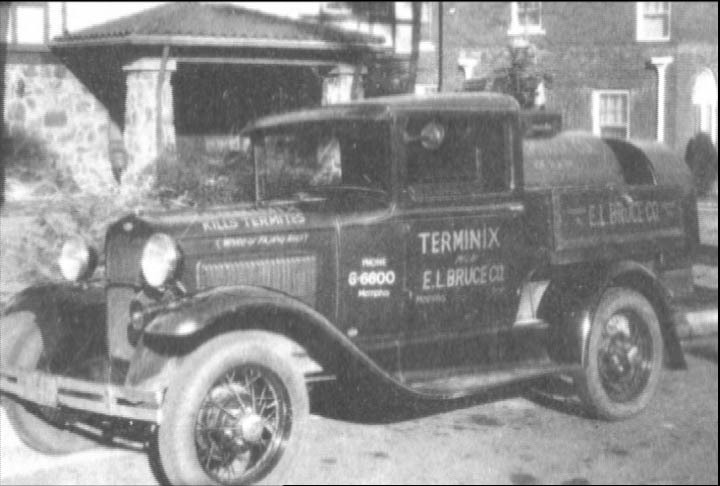 By 1990, Terminix was the largest termite and pest control company in the world. Today part of the ServiceMaster enterprise, Terminix is located in One ServiceMaster Center—300,000 square feet of collaborative workspace in downtown Memphis. 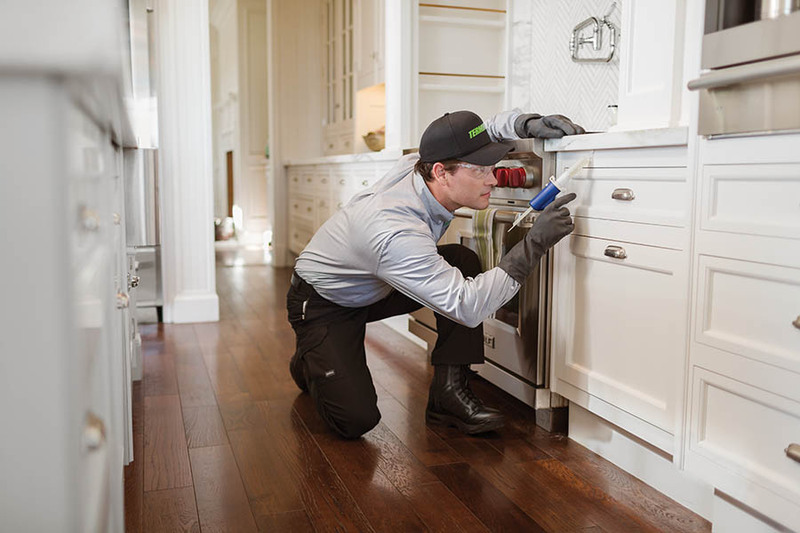 More than 10,000 Terminix professionals are proud to be part of a company that is continually finding new ways to lead the termite and pest control industries. These employees include some of the world’s top pest specialists, including graduate, PhD level entomologists and certified members of the Entomology Society of America. Beyond pest control, Terminix is proud of the close relationships they have developed with many civic and charitable organizations, including: United Way, the American Red Cross and St. Jude Children’s research Hospital. 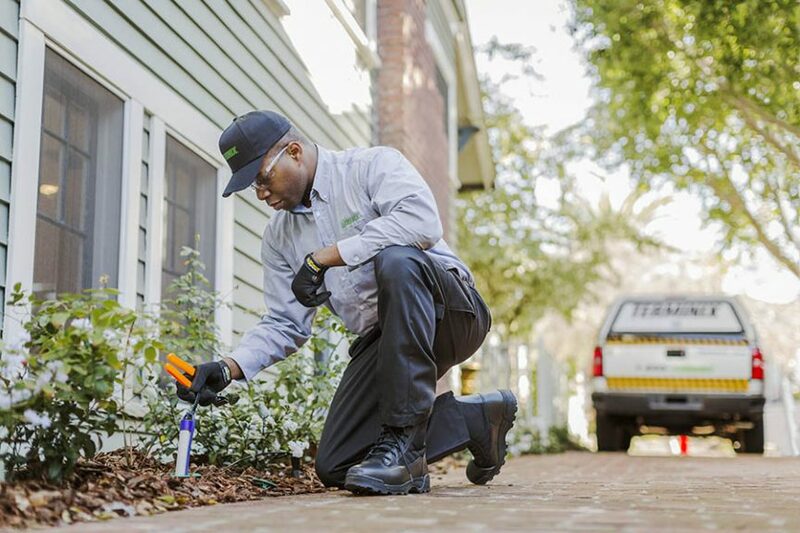 When it comes to termite and pest control, Terminix will relentlessly work to keep homes protected with 24/7 support, determined technicians and a guarantee people can trust. That’s why more than two million customers trust Terminix to protect their homes and families from the havoc that unwanted intruders can create.